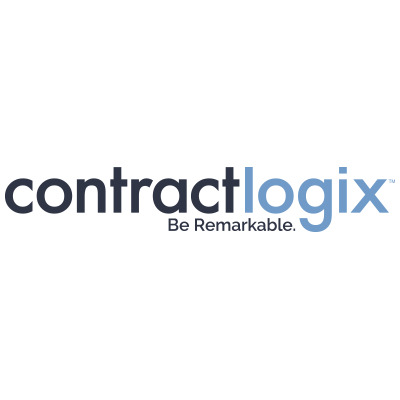 Contract Logix specializes in contract management software and services for enterprises across more than fifty industries. Contract Logix CLM is a best-in-class solution that helps enterprises manage contracts with ease and efficency. The platform is available in right-sized Pro and Enterprise editions, designed to help you make smarter decisions, accelerate your contract process and deliver exceptional results.